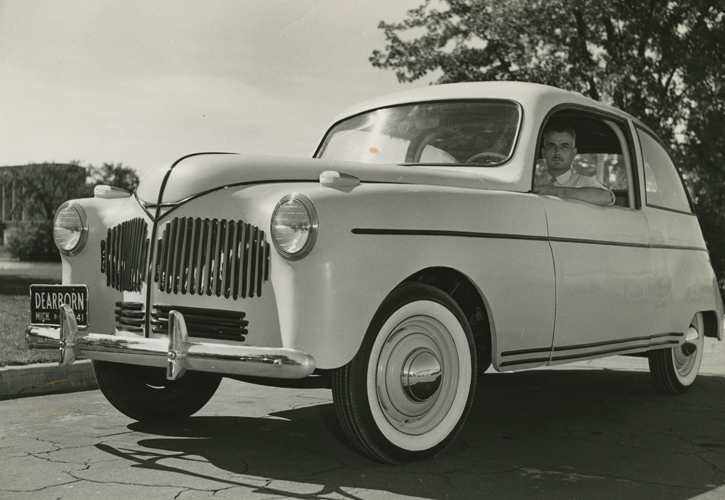 With electric cars just beginning to become practical, one has to imagine where we’d be if we had started thinking greener with our automobiles over 70 years ago. All the decades we could have spent dealing with fossil fuel dependency instead of denying it. 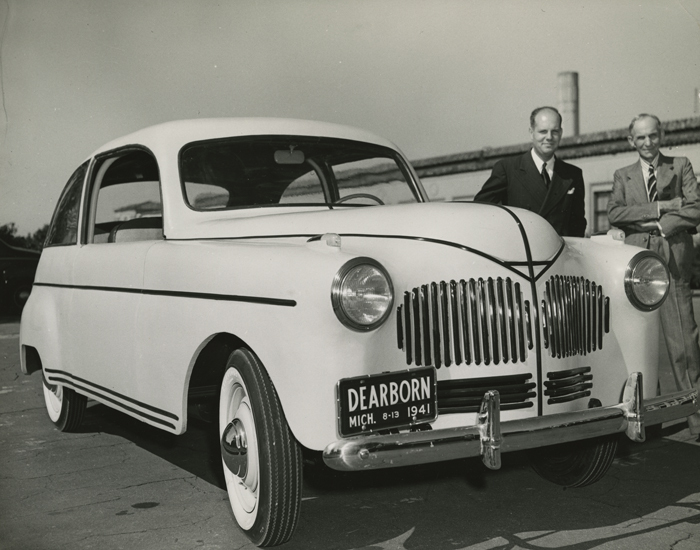 Well, in 1941, Henry Ford designed a plastic car. 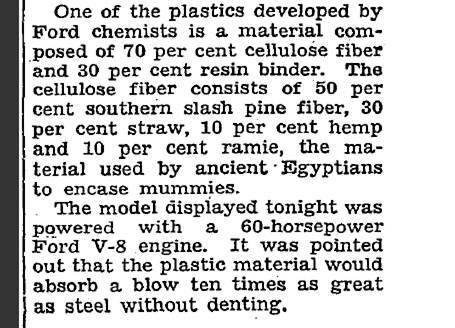 According to a New York Times article, the coating was created from a mixture of plant fibre, hemp, straw and ramie – used by the Egyptians in the mummification process. The mixture was then held together by a resin-based binder. The result was an extremely strong plastic. One that could withstand tremendous amounts of force while still weighting approximately 300 pounds less than a similar metal-based model. An iconic photo shows Ford striking his own car, made of the same plastic coating, with an axe. When it hits the car, it bounces off the plastic multiple times, leaving no scratches or dents. The benefits of this design were two-fold. First, it would help create automobiles that were more affordable and safer for the public. Secondly, it would free up more metal that could be used towards war efforts. Unfortunately for Ford, the war dragged on another four years. By the time it was finished, the plastic car had been shelved to help focus on war recovery efforts. 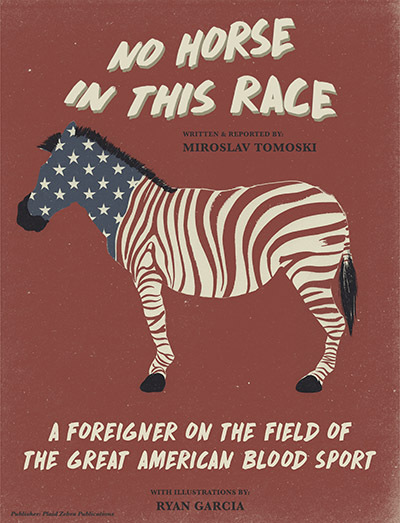 Two years after WW2 was over, Ford died, and the project was never picked up again. 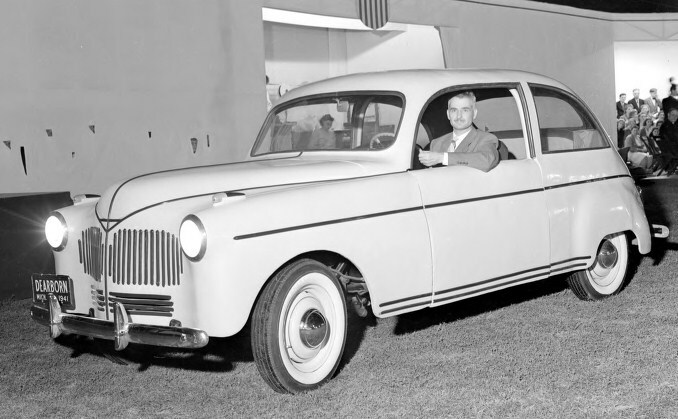 According to Lowell Overly, the man in charge of the plastic car project, Eugene Gregorie, who was the head of Ford’s auto design department until 1946, eventually destroyed the prototype. 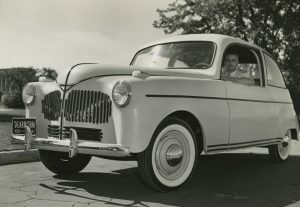 Though bodies made of fibreglass and other plastic-based coatings would emerge in the 1950s and onward, Ford’s formula was special in that it was made almost entirely from raw materials. That being said, it’s nice to see us now working on similar concepts, like 3D-printed cars. It’s just a little sad that we lost out on a lifetime worth of research into a greener solution. Still interested? Here’s that video of Ford showing off his plastic car and hitting it with an axe.